The place to find and compare all Formula 1 data concerning Formula 1 races, drivers, constructors / teams, circuits, seasons and much more. Whether youre looking for the Chinese Grand Prix results or wanting to compare the careers of your favourite drivers, youre here! 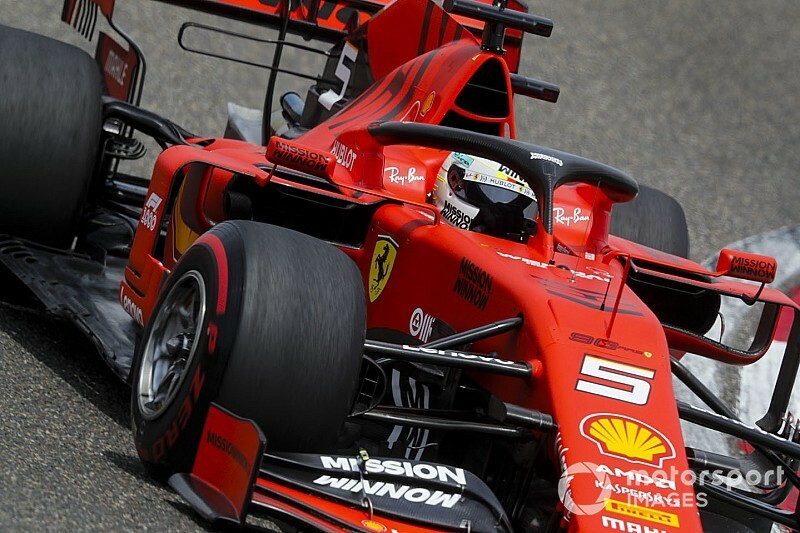 The Italian team has scored a best finish of third across the opening three races of the season because of a combination of set-up problems, poor reliability and mistakes. 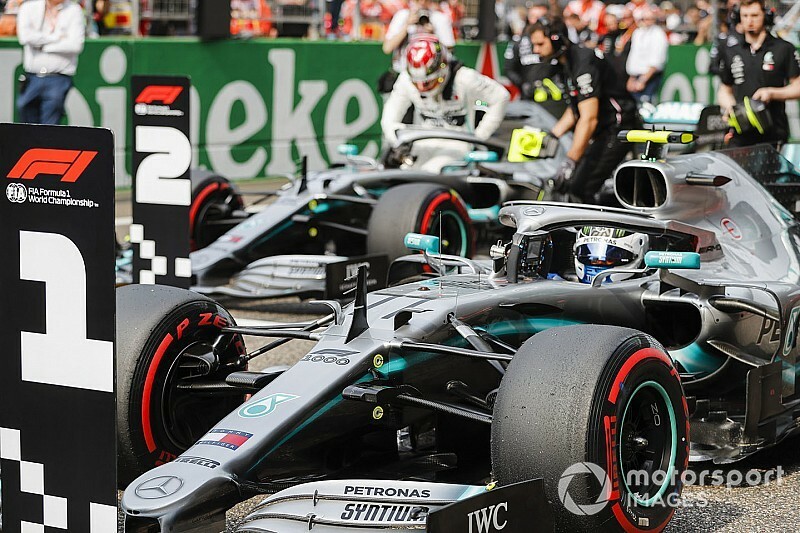 By comparison, Mercedes has swept to a trio of one-two finishes and already established a 57-point lead in the constructors’ championship. Schumacher suffered serious head injuries in an accident in December 2013, and still faces a long road to recovery. 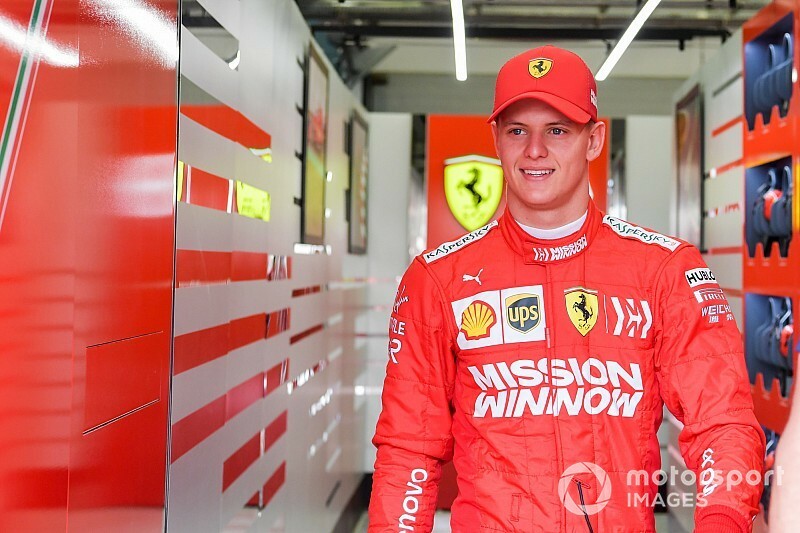 But were it not for the incident, Weber is convinced that Schumacher would have taken an active role in overseeing his son Mick's career and helped guide him into F1. 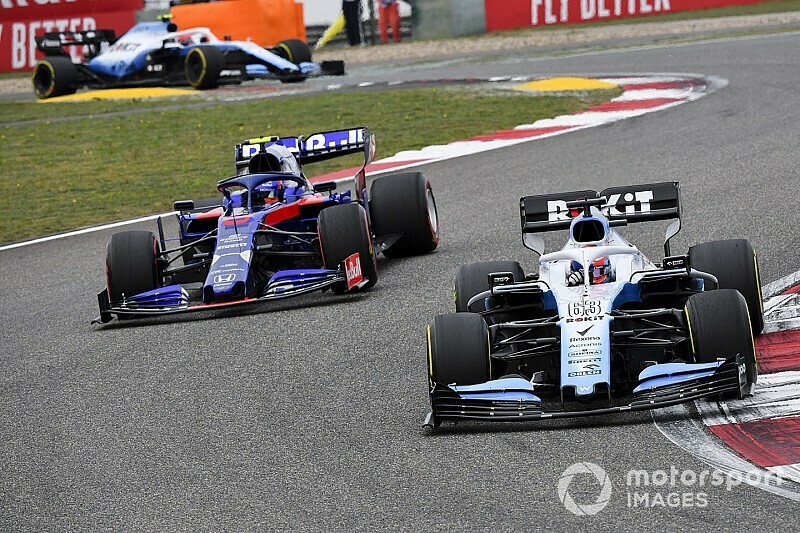 This is an effort to offer my views on the current state of motorsport, and Formula 1 in particular. For some time now, and for whatever reason, there seem to be a lot of negative comments and chatter from the people inside the business as well as from fans all over the world.